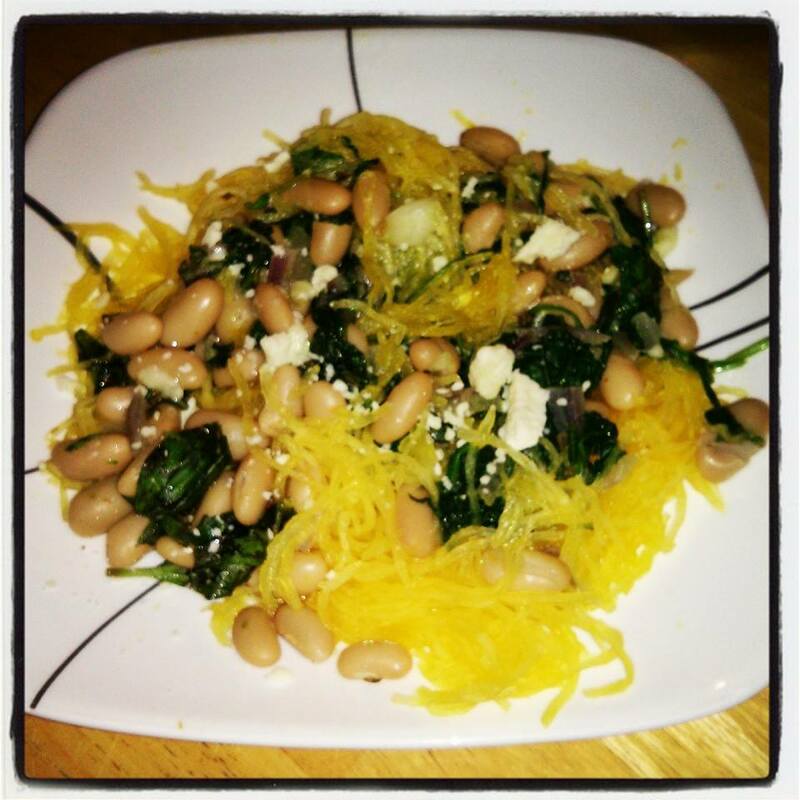 What a fun little low-carb recipe! Now, I’m not one to say that carbs are evil by any means, as they are defiantly an essential part of our diet. If you are a follower of my blog (btw, you are awesome) or know me in person, you would know that I have a passion for running. However, I have not made myself to be an outdoor runner in the Canadian winter. 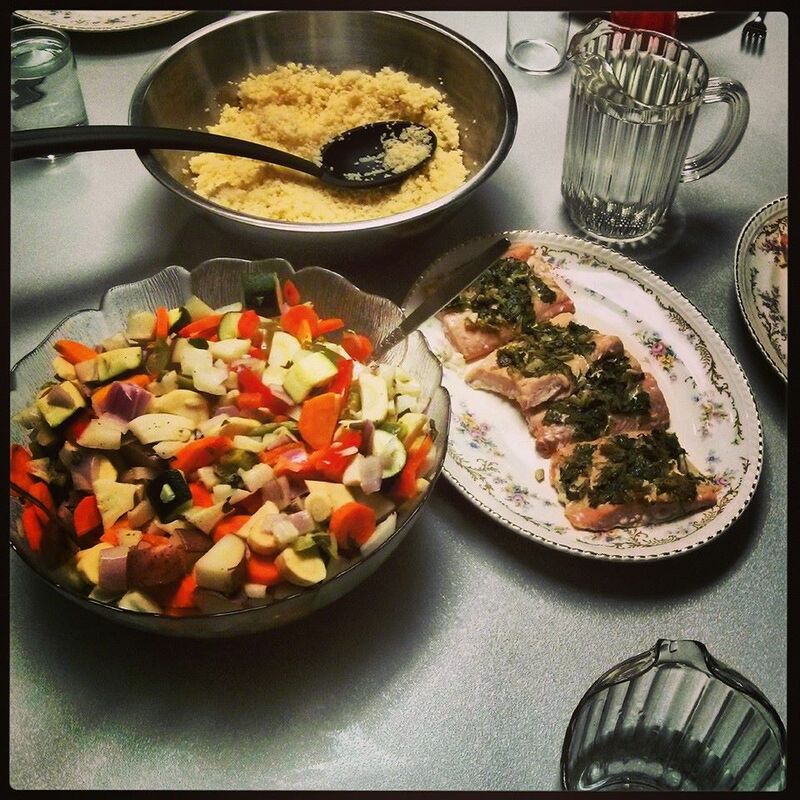 This was a meal made during one of cooking classes for individuals living with cancer. The focus of the class had to do with experimenting with different herbs and spices to help cope with taste changes and food aversions that may happen during cancer/treatment. Some new flavours that were introduced to the class included cilantro, rosemary and ginger. It’s amazing the flavour dimensions that herbs and spices can add to your cooking, without necessarily adding a lot of calories. Enjoy the recipes below! For me, running has always been a meditative act. There is something uplifting about running along trails in the crisp evening with nothing but your thoughts and music playing in the background.